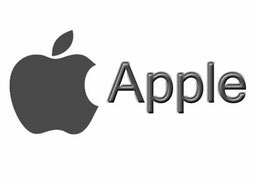 Despite the fact that in the concept of "garage companies" American geeks lay special sacred meaning, Apple was not one of them. Its co-founder Steve Wozniak said last year that the story of the birth of Apple in the garage is nothing more than an embellished fact. "Garage reflected our essence better than anything, but we did not design it. We brought the finished product there to make it work, and from there we were taken to a store where we were paid for it in cash, "he told Bloomberg Businessweek. According to Wozniak, the garage was not the place where the original team worked. He was not even a place of inspiration and brainstorms. 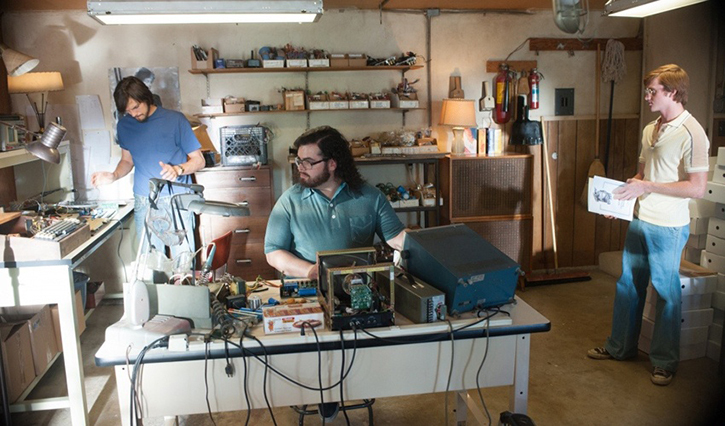 "As a rule, in the garage at the same time there were no more than two people who just sat there, doing nothing useful," explained Wozniak. In the late 90's, the late Steve Jobs talked a lot with journalists about the Internet and its phenomenal potential, which has not yet been fully disclosed. In an interview with Wired, he hinted that the Internet will have the most direct impact on commerce. Then the term "electronic commerce" has not yet appeared. "It will be huge," Jobs said then, assessing this very influence, and was absolutely right. In 2014, sales of Cyber Monday reached $ 2 billion, thereby setting a new absolute record for sales in history. In that long-standing interview, Jobs also shared his thoughts on how the Internet will change the lives of people. His prediction covers a large number of very specific situations, for example, the use of the Internet to fuel a revolution. With all this, he did not see "people who use the Internet as a source of information." In fact, the immortal leader of Apple was not right in everything. But his prediction about what the economic landscape will become under the influence of the Internet turned out to be prophetic. "If the share of the network will account for 10% of sales of goods and services in the country, it will be phenomenal. I think that the percentage will be much higher. Ultimately, it (the Internet) will become a huge part of the economy, "Steve said in full confidence that in the foreseeable future, people will stop shopping and will buy everything they need online. 3. The first iPhone prototype was called "Skunkphone"
Apple always very carefully harbored secrecy when it came to developing new products. As for the iPhone, here it came to paranoia in the literal sense of the word. Over the prototype of the first in the history of tachfon, two super conspiratorial teams worked, who did not even know about the existence of each other. One of them was developing iOS, but on a fake gland, and the second was building a case and stuffing, but on a fake OS, which Apple, according to some sources, was called a "skunkphone". However, the more the company secreted, the more leaks occurred in its history. For seven years on the Internet from time to time photos of the "skunkphone" surfaced, and one of them was even sold on eBay. 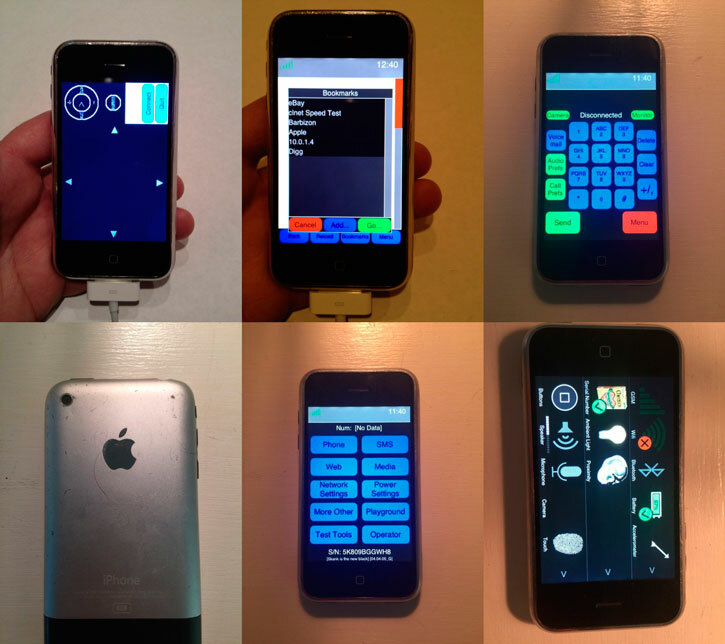 By the way, this fake OS was quite functional by the standards of that time and performed some tasks that we are so familiar with in modern smartphones. And still, it's curious how the developers of the "skunk" created a completely digestible operating system, having no idea what the original version will be. 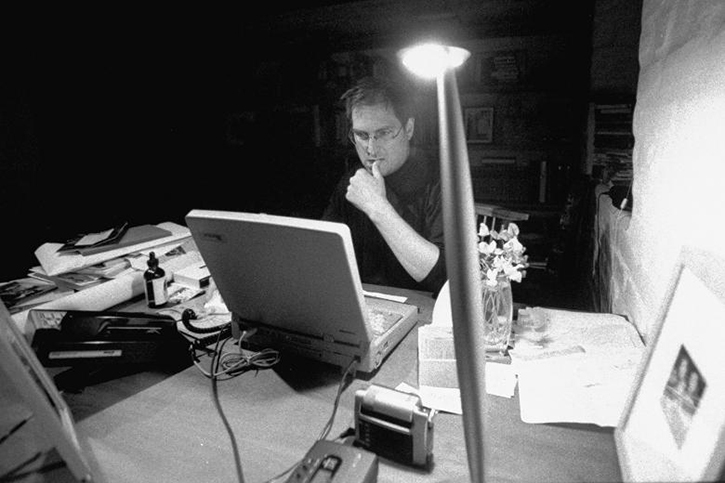 Few people know, but since Steve Jobs died, his office remains untouched. The tablet with his name still hangs on the office door on the top floor of the company headquarters, the interior is kept intact until the minute. Jobs's office, located on the Infinite Loop 1, is connected by a covered corridor with Johnny Aiv's design office for Infinite Loop 2. Thus, there are only two Apple campus buildings in Cupertino. Ive and Jobs were bosom friends. About Jobs's untouchable office earlier in the interview mentioned the CEO of Apple Tim Cook. He confessed that he remembers Steve every day. "He is in my heart. 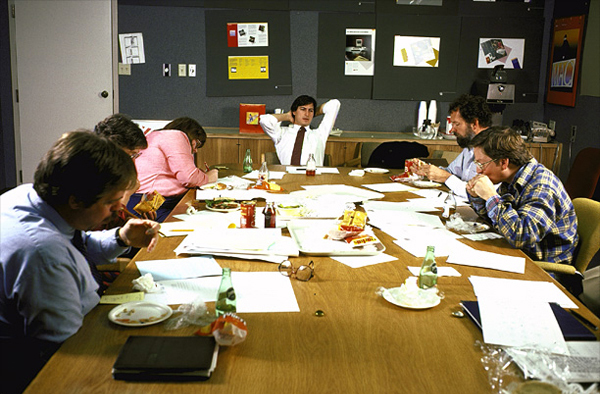 His spirit will always be at the heart of Apple, "Cook said. 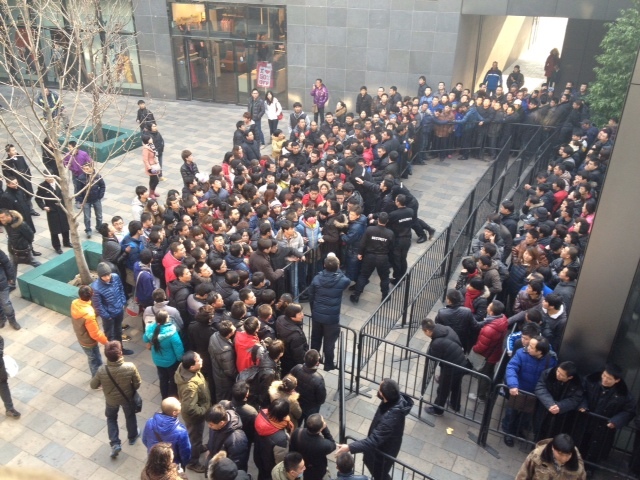 The first weekend after the start of sales of the iPhone 6 model sold out at a speed of 39 units per second. Over these days, 10 million smartphones were sold to iPhone 6 and 6 Plus. This data is indicative to compare with sales of previous models of iPhone. So, in the first few days of sales of iPhone 5, 5 million smartphones were sold, and the results of sales of the first model of Apple iPhone in 2007 showed the result of 525,000 pieces.